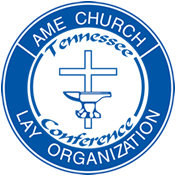 Hello Tennessee Conference Lay, we are excited to share our newsletters, publications, events, etc. with you! Click on the image above and view what we have going on the Tennessee Conference! Feel free to share this information on your facebook, twitter and other social media avenues with the social share link to the left of the page. Enjoy!